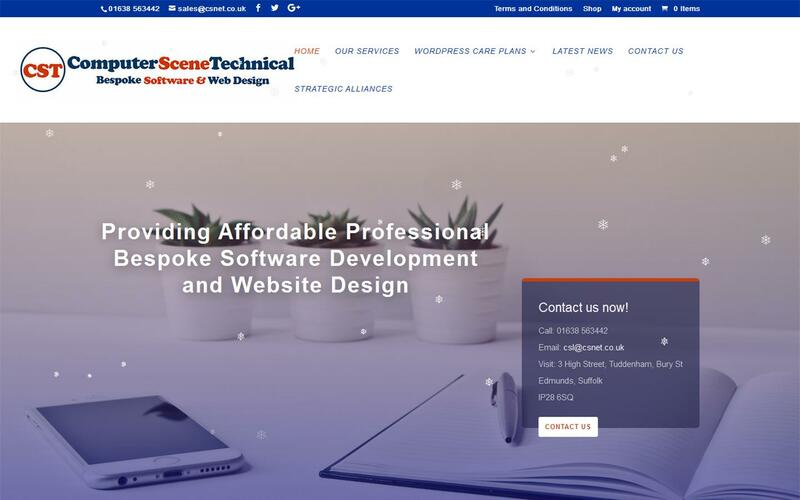 Computer Scene Technical Ltd is a family run busienss that was established in 1988. We provide website design and bespoke software development for SME businesses. Our focus is to offer affordable but professional services which delivers high quality results for all our clients - both existing and new.